Flickr user BentleyBoy does have an amazing collection of photographs. A 1929 Bentley Speed Six (#KR2699) Gurney Nutting Coupé. 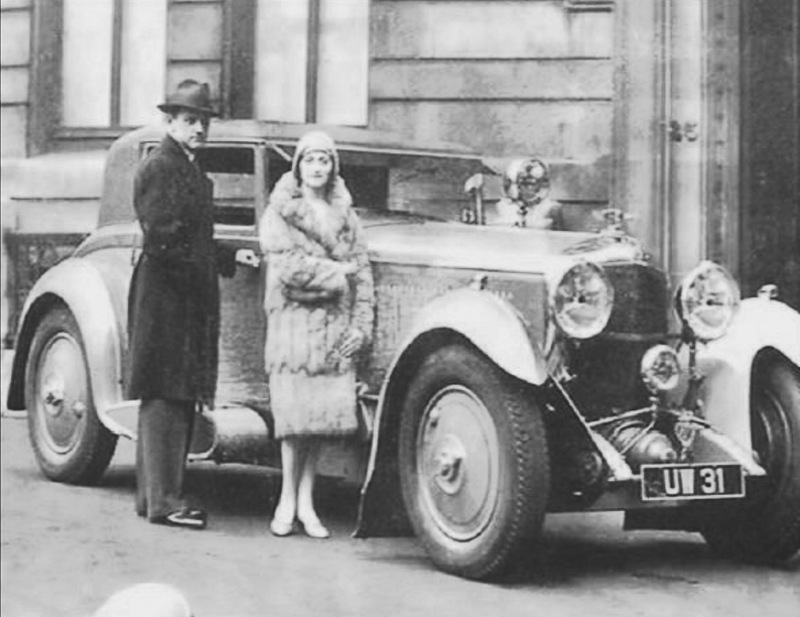 The people standing next to the car are most likely the proud owner Mr. William John Hargrave-Pawson and his wife (Judith Elizabeth Tisdall). 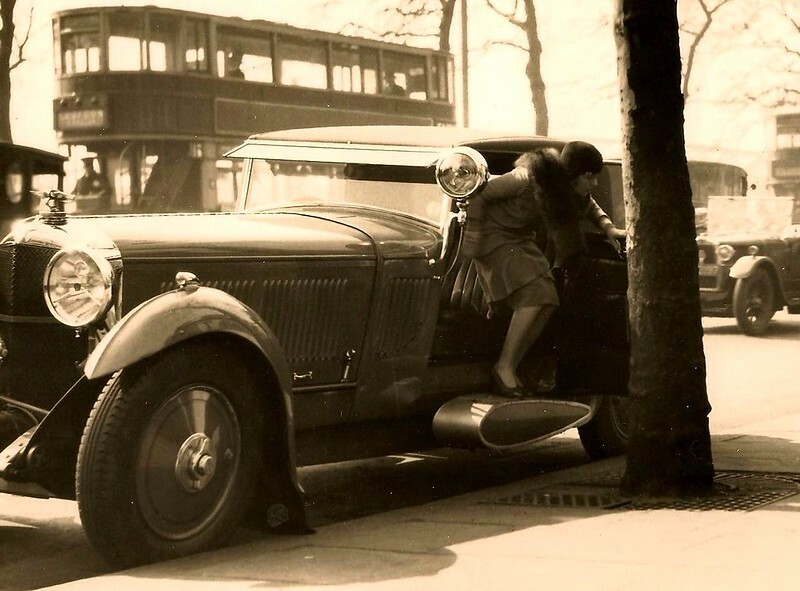 The Bentley Speed Six Gurney Nutting Coupé has however been lost since 1935. How good it the running board - and the search light!